This was a very short read. I remember. I was in my mid teens when Charles Manson made headline news. 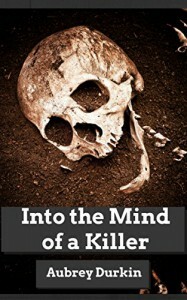 I would say that this is an ok read and may help some students who are studying Charles Manson. I won an electronic copy in the Booklikes Giveaway and this is my honest review.